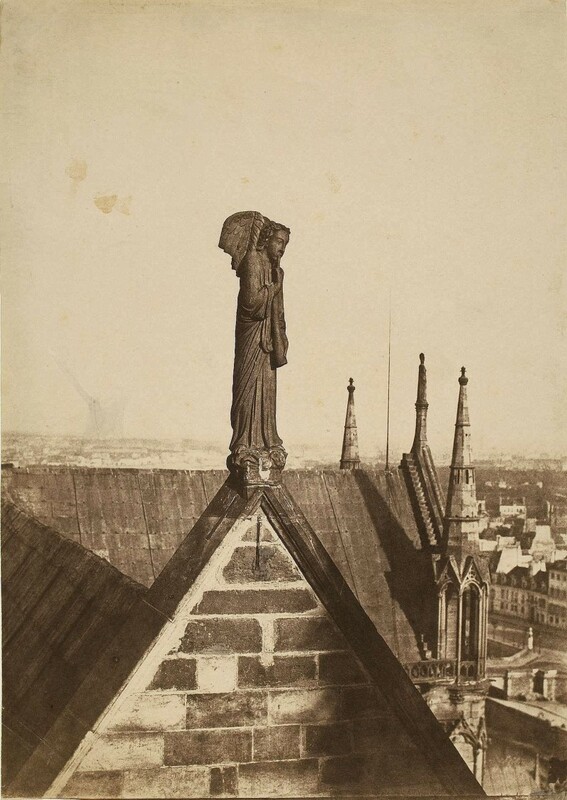 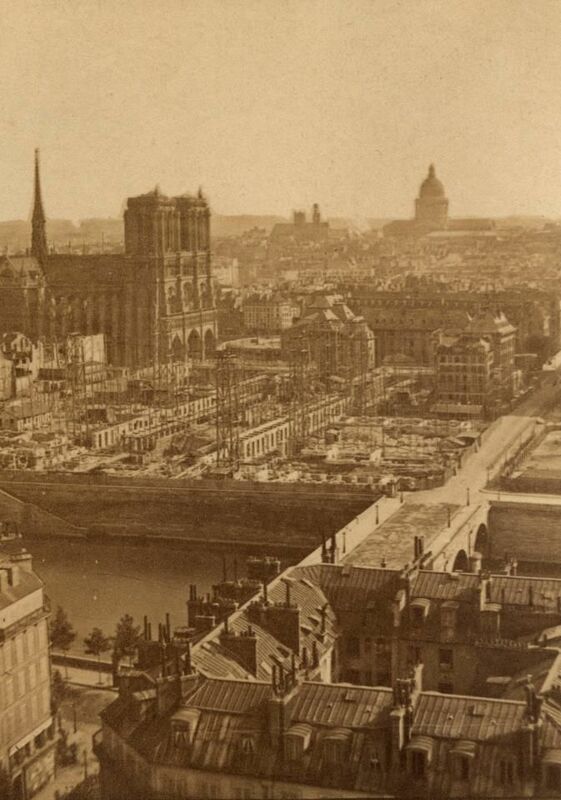 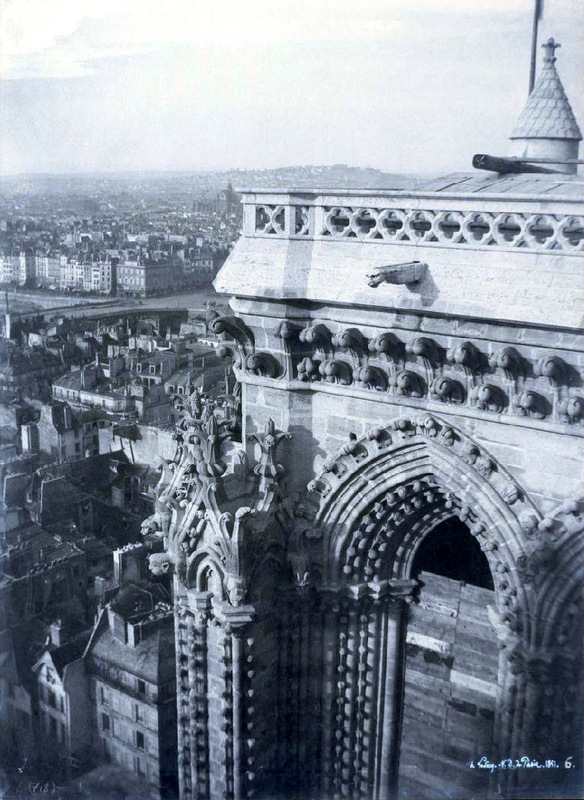 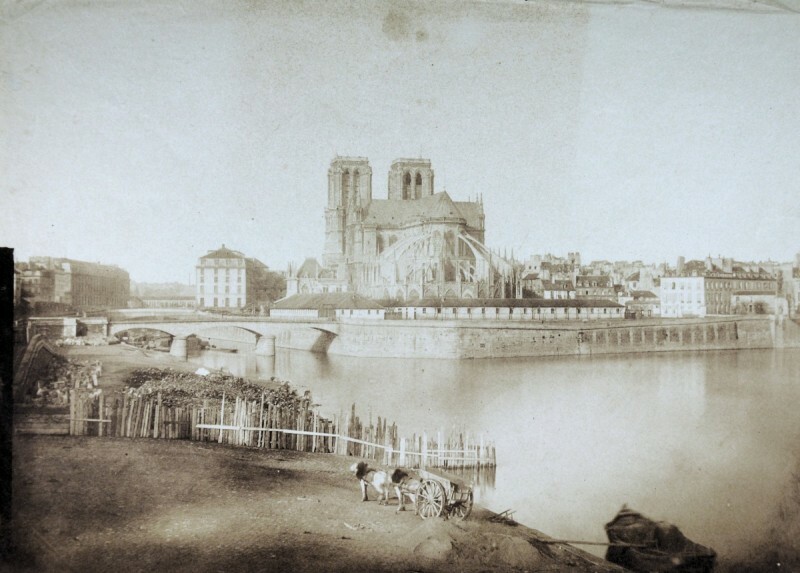 When the architects of Cathedral of Notre-Dame set to work some 850 years ago, their goals were nothing if not ambitious. 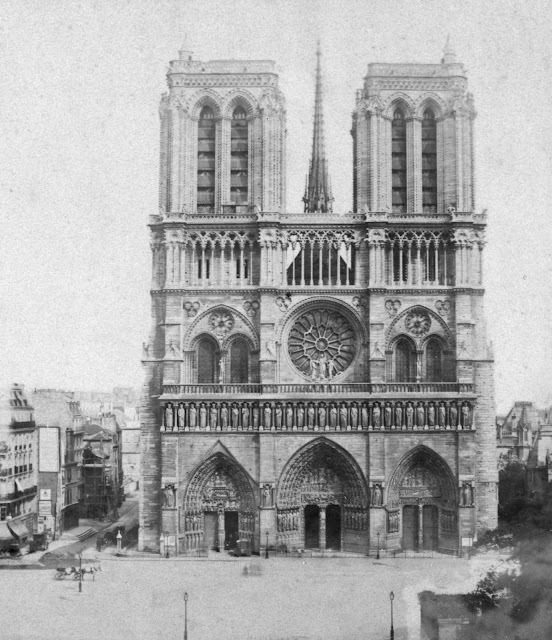 The church’s sanctuary, they decreed, must be taller than any built before. 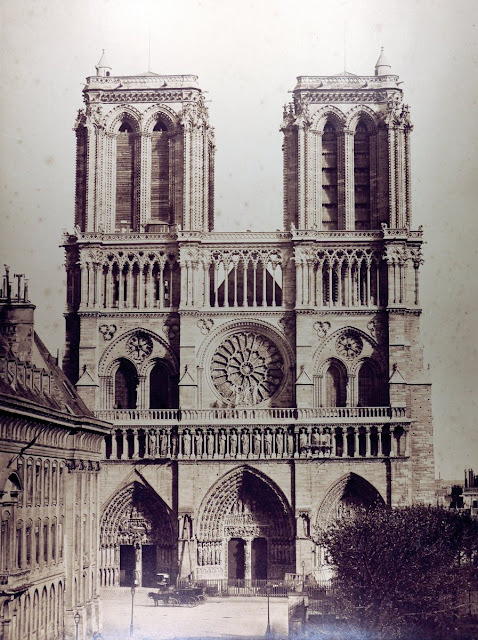 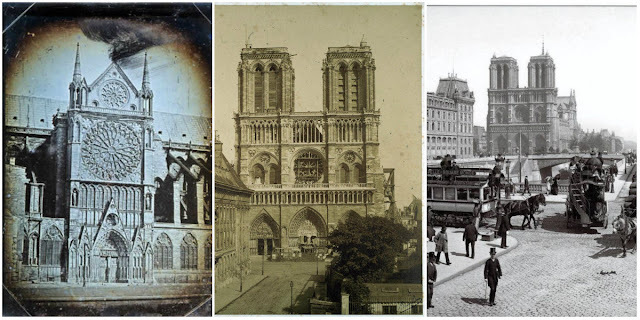 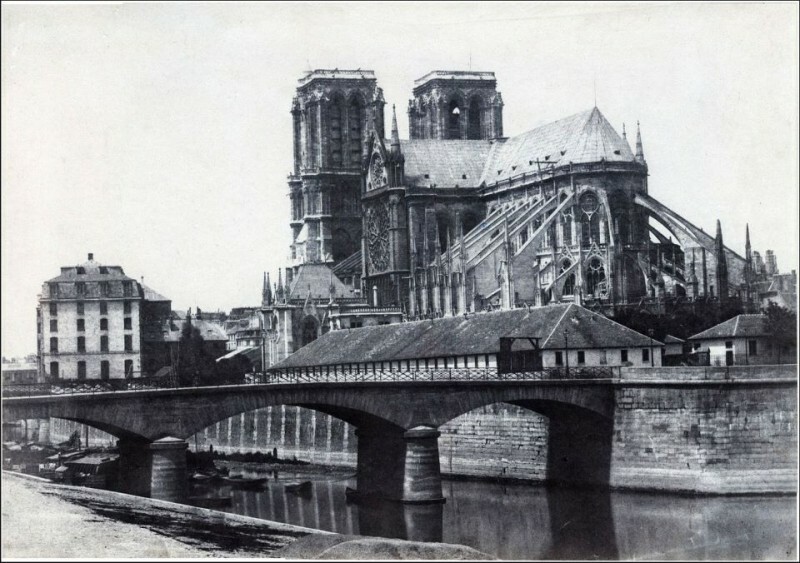 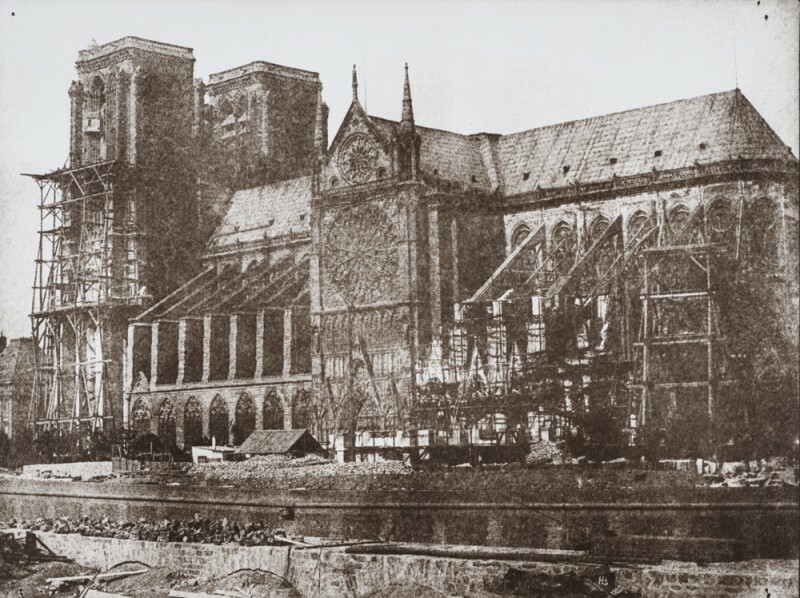 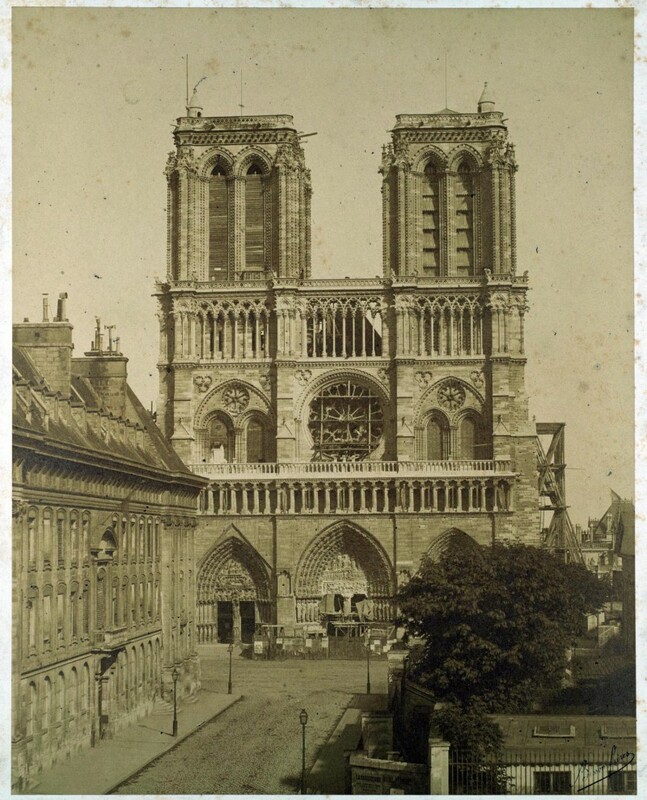 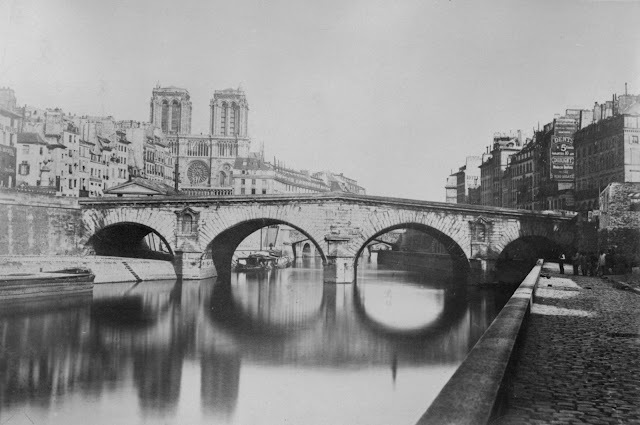 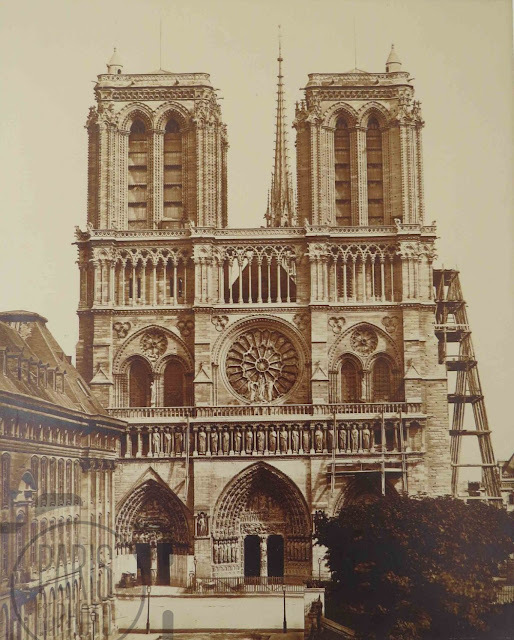 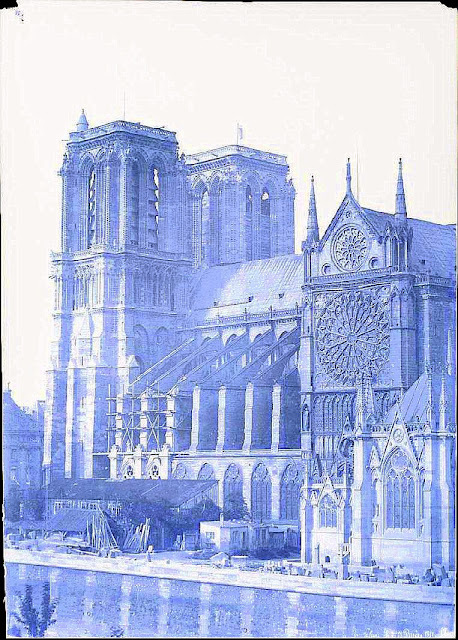 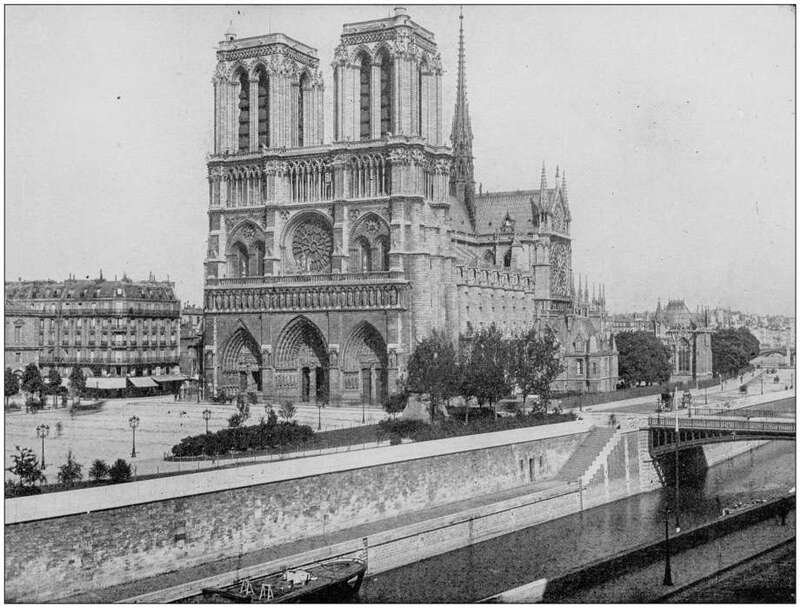 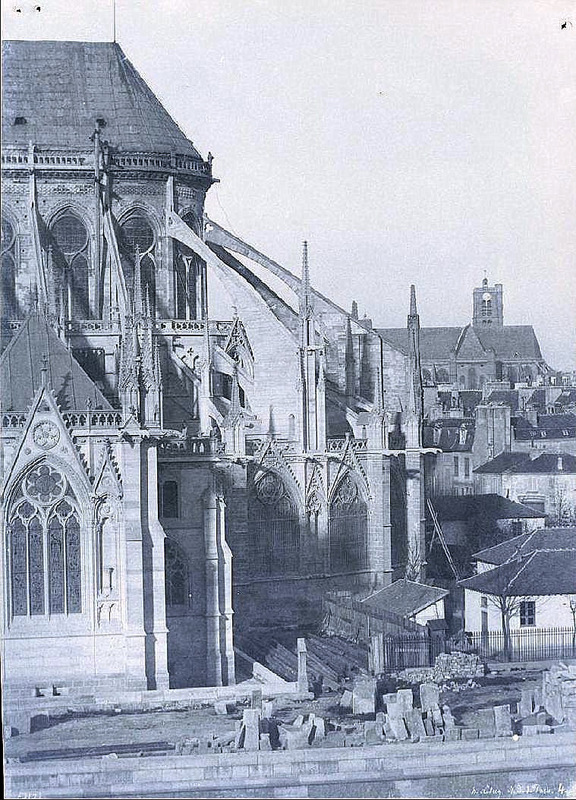 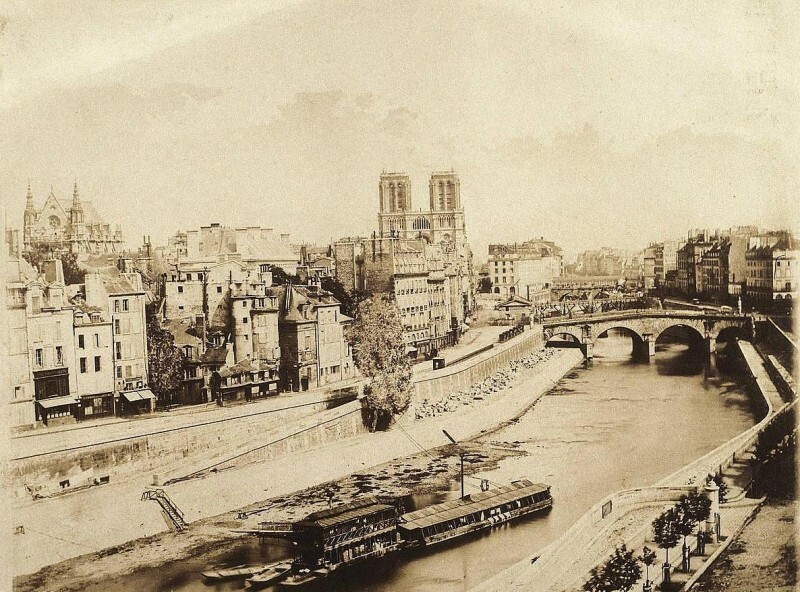 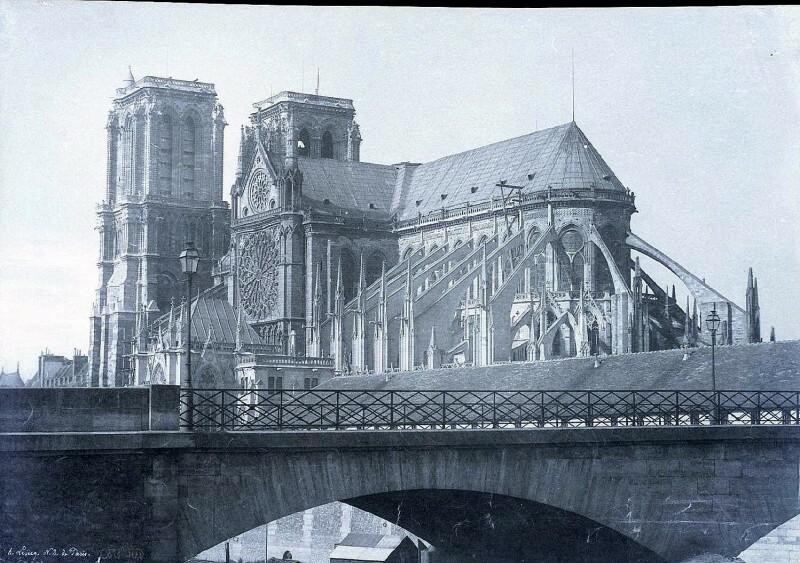 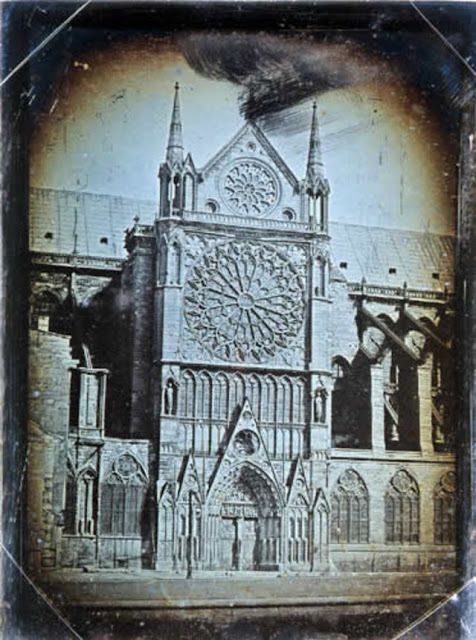 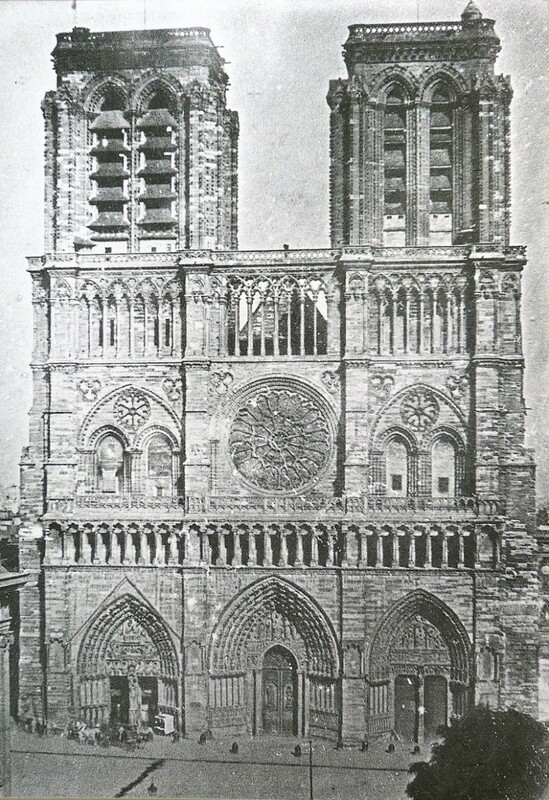 The nave would rise 108 feet, and the two 223-feet-tall towers would cast a far-reaching shadow over the roofs of Paris. 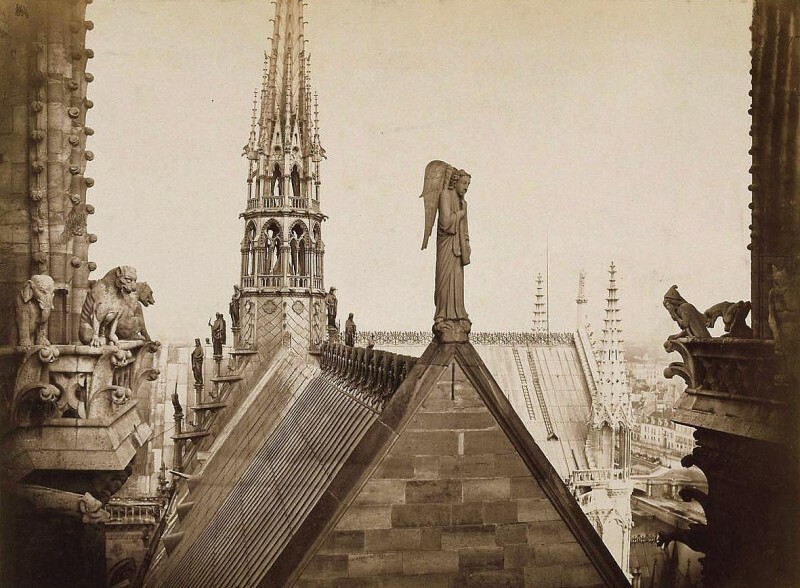 On Monday, the world was again gazing at Notre-Dame — but now in horror, not awe. The Notre Dame Cathedral in Paris caught fire, causing catastrophic damage. 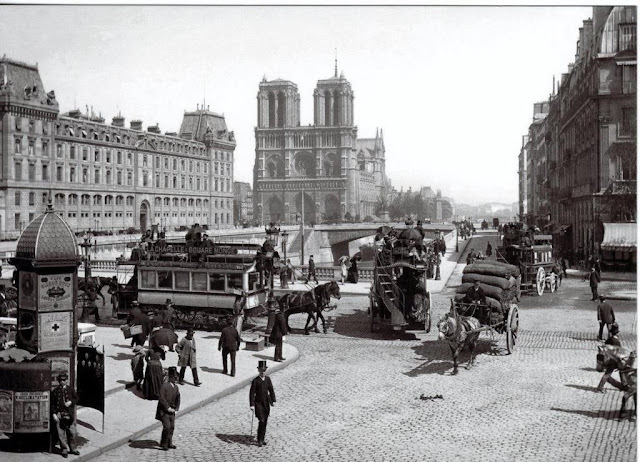 Here’s a look back at one of the city’s most historic landmarks in the late 19th century.